Sticking with my new rule, instead of pinning and printing recipes for future use, I use recipes that I find on blogs within the week. This one we loved, and will use it all summer. 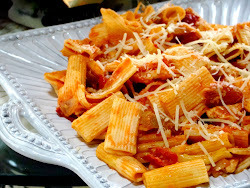 I found the recipe on the blog What's Cooking in the Burbs, and followed the recipe. Mix dressing and hot sauce together. Toss in chicken. To Assemble: Evenly divide chicken, sliced tomato, cheese, bacon, and lettuce between four flour tortillas. Place ingredients down the center of each tortilla. Fold bottom third of tortilla over filling, fold sides toward center. Tightly roll up to secure filling. Cut in half and enjoy! For dessert, we had fresh fruit (sliced pears and kiwi) drizzled with local honey. Oh it must be good! 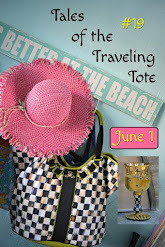 I love making something I find on my fave blogs too! 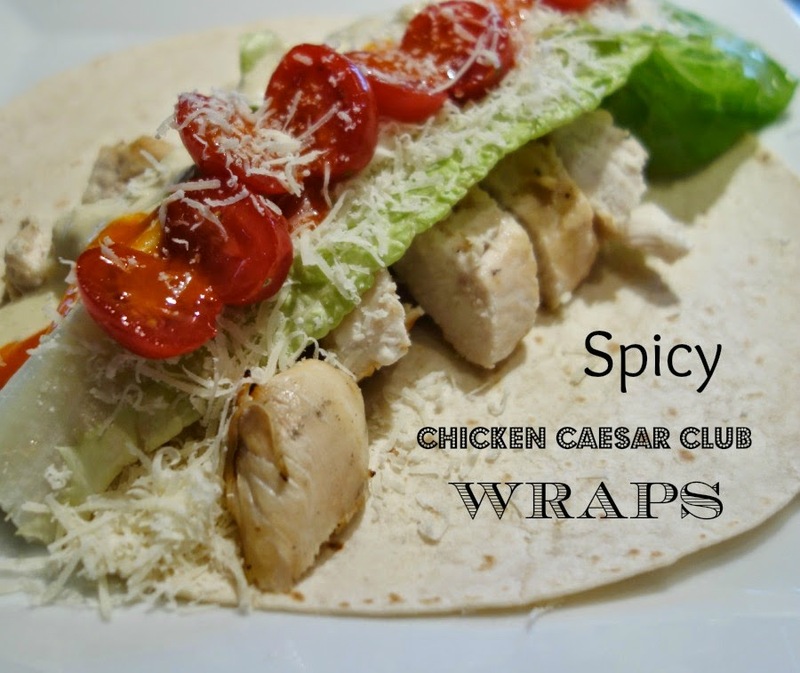 I love a grilled chicken Caesar salad and what a great idea to turn it into a wrap, Debbie! Mmmm…looks tasty! I also try the recipes as soon as I can, but my Pinterest File is really filling up! 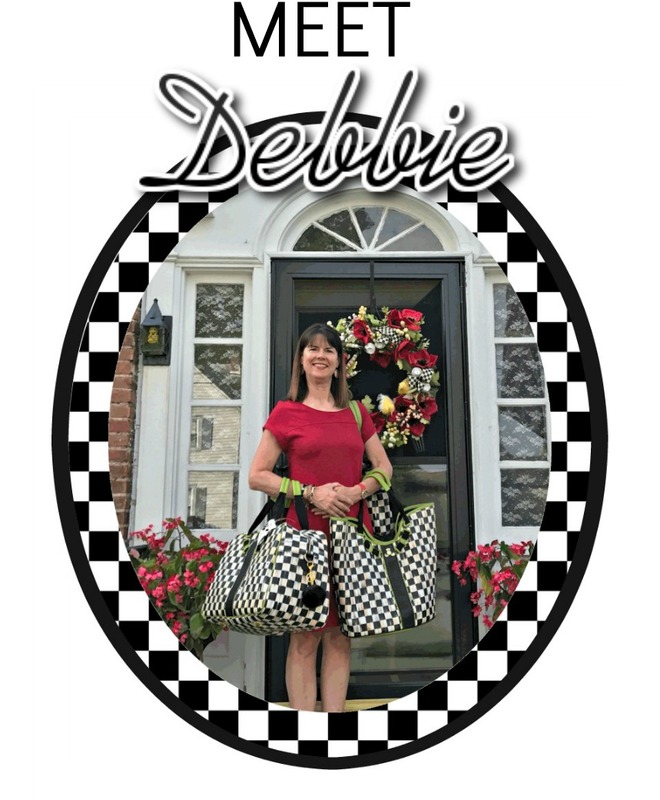 Oh, I love this wrap, Debbie. Hope you have a wonderful week! They look good! I make these , no tomato for me! That sounds so good. Of course, if bacon is added to anything, I love it. Thank you for sharing the recipe, Debbie.